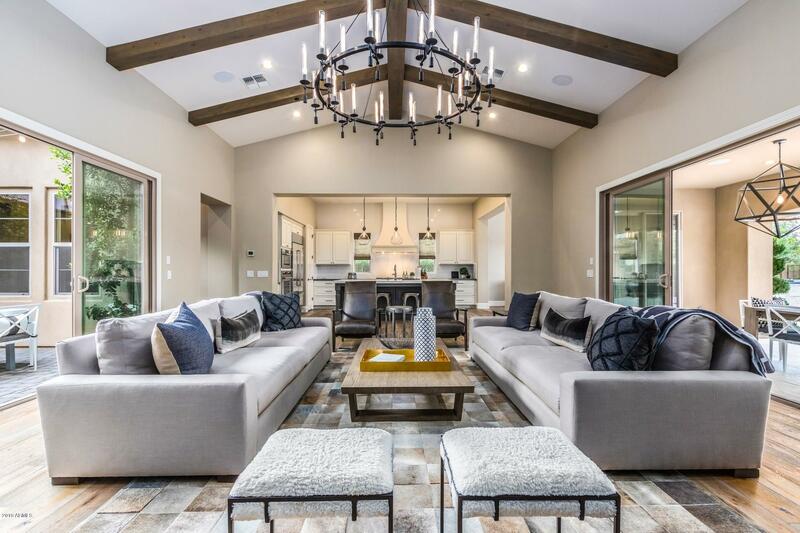 All BACARA BOCARA homes currently listed for sale in Scottsdale as of 04/23/2019 are shown below. You can change the search criteria at any time by pressing the 'Change Search' button below. "Largest lot in Bocara, largest floor plan including separate casita & third car garage. This gorgeous home boasts hardwood floors, vaulted exposed beam ceilings, control 4 smart home & RH upgraded lighting throughout. A chef's dream kitchen complete with huge quartz island/bar, wall ovens, two refrigerated drawers $ wine cooler are only a few of the features you will love. This master suite is your personal sanctuary & host to an ensuite of separate double vanities, sunken garden tub, walk-in sh"